PROVO, Utah (Aug. 30, 2016) – Peak Capital Partners, a Utah-based apartment investment and management company, today announced it acquired Brent Village Apartments, a 180-unit apartment community in Bellevue, Neb. Peak will make several improvements to the property, including new roofs, interior hallway improvements, new LED lighting, and other upgrades to the common area amenities. The property is within walking distance to Bellevue East High School and Birchcrest Elementary School. Wake Robin Elementary School and Saint Mary’s Elementary School are both just a short drive from the property as well. 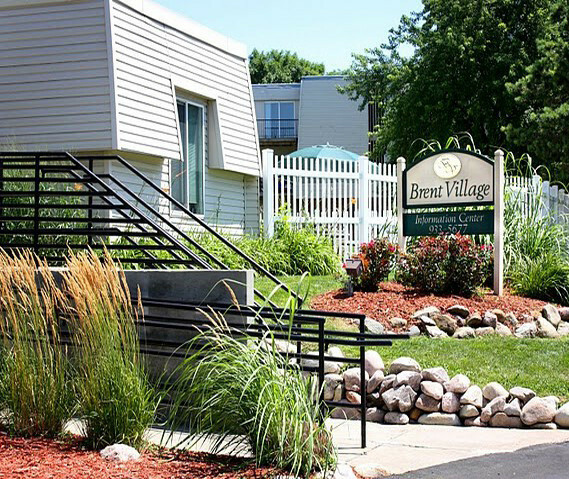 Brent Village offers residents an attractive amenity package featuring a clubhouse, fitness center, outdoor pool with sundeck, playground, garages, on-site laundry facilities, and additional storage facilities. To read the article on Multifamilybiz.com, click here.